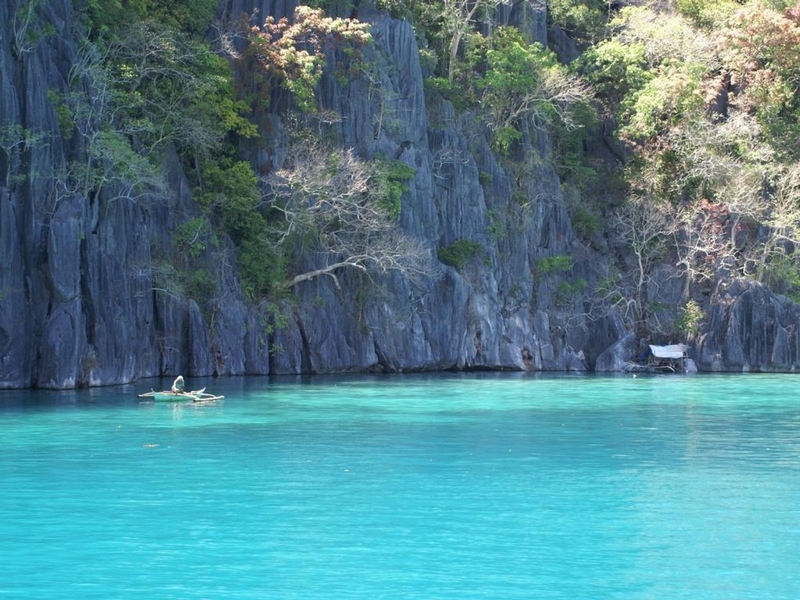 It's no wonder why the Philippines is considered by so many one of the best places to travel to. 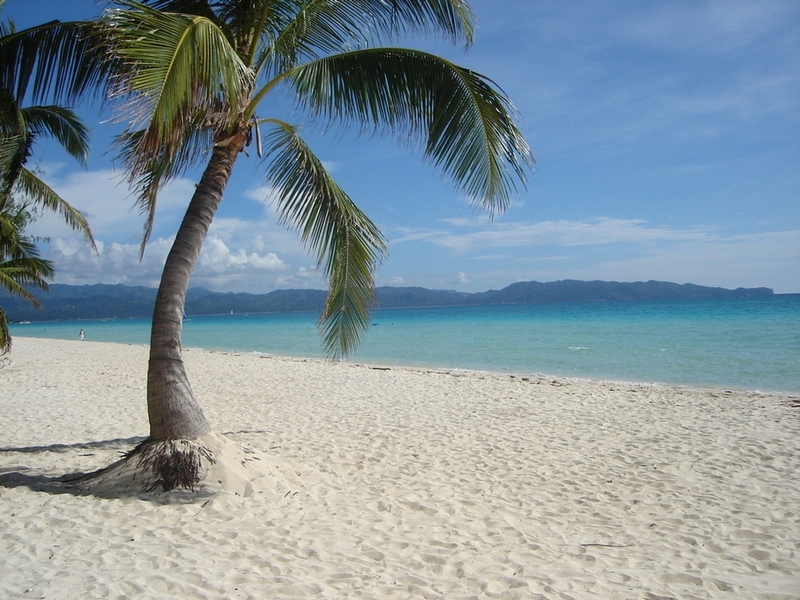 The proof is in its picture-perfect beaches. Boracay has become a favourite tourist destination because of its fine powdery white sand, clear warm water and lovely weather. 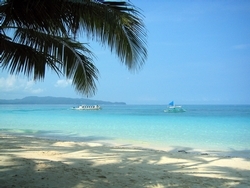 Boracay is a vacationer's haven! It's the perfect place to forget your worries, relax and enjoy the natural, splendid scenery. Make Boracay your next spot to visit, as it's one of our top best beaches!